Work With Us — Memphis Goodwill Inc. Memphis Goodwill Inc.
You’re inspired to aspire – striving to make things better every day. You want to enjoy your work, but also help your community. You believe everyone matters and everyone can make a difference. Well, Memphis Goodwill has been waiting for you! Current Employees, please click here to apply for internal opportunities, view your paycheck, and more. Our donated goods are our lifeblood. As a member of this team, you are responsible for merchandising, transporting, or recycling these valuable contributions from our community. You are the face of Goodwill! For more than 20 years, Memphis Goodwill has provided janitorial and grounds services to area businesses and organizations. Choose one of our contract positions: Janitor, VA Switchboard Operator, Ground Maintenance Worker, Project Manager,and many other roles that serve our contract clients. Want to be in the heart of things? 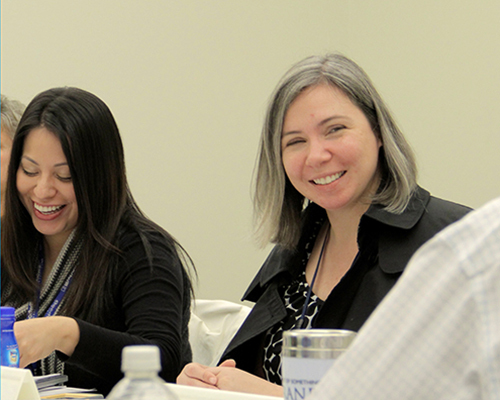 Choose one of our corporate career positions: HR, marketing, grant-writing, safety, communications and many other support roles make our vision possible. You are the beginning of many amazing transformations – and they inspire us all. We need Life Coaches, Teachers, Mentors and many other supportive roles to help our students get their high school diploma and more. 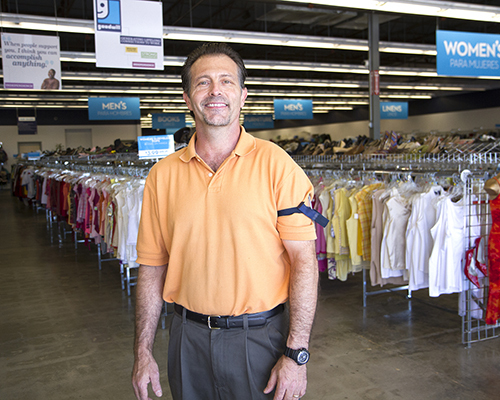 Memphis Goodwill is looking for dynamic individuals. Whether or not you have faced employment barriers in the past, we’re looking for people who want to make a difference now!